If the company is sold to Toshiba the bankruptcy court will require an auction to be held to assure that the price that Toshiba pays is the best price that the company can get. 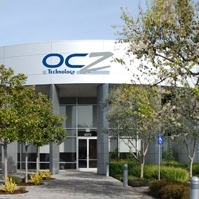 This means that there is still the possibility of another company actually acquiring OCZ. Although Seagate was rumored to be interested there are certainly others who are also preparing bids.